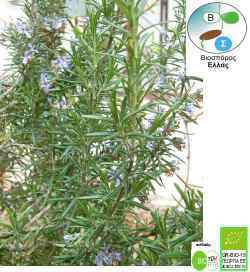 Perennial small shrub very good for cultivation in field and in pot. For culinary use and herb. Sowing: mostly at the end of winter and at the end of summer. Distances: About 70 x 50 cm between plants. 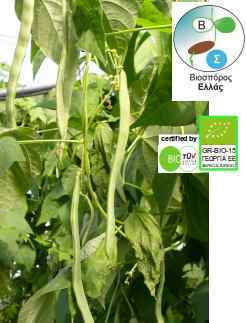 Doses of seeds: about 25gr / 1000 m2. by nursery seeding and transplantation. Ideal temperature for germination: 20-25 °C.